veg kabab recipe | veg kebab recipe | vegetable kabab recipe with detailed photo and video recipe. a popular vegetarian alternative to the meat version of kabab made with mixed and mashed veggies. it is a healthy lip-smacking snack filled with all necessary nutrients as it is made with a different variety of veggies. it can be an ideal snack for kids who hate to eat vegetables, and also for an adult as a party starter snack. veg kabab recipe | veg kebab recipe | vegetable kabab recipe with step by step photo and video recipe. 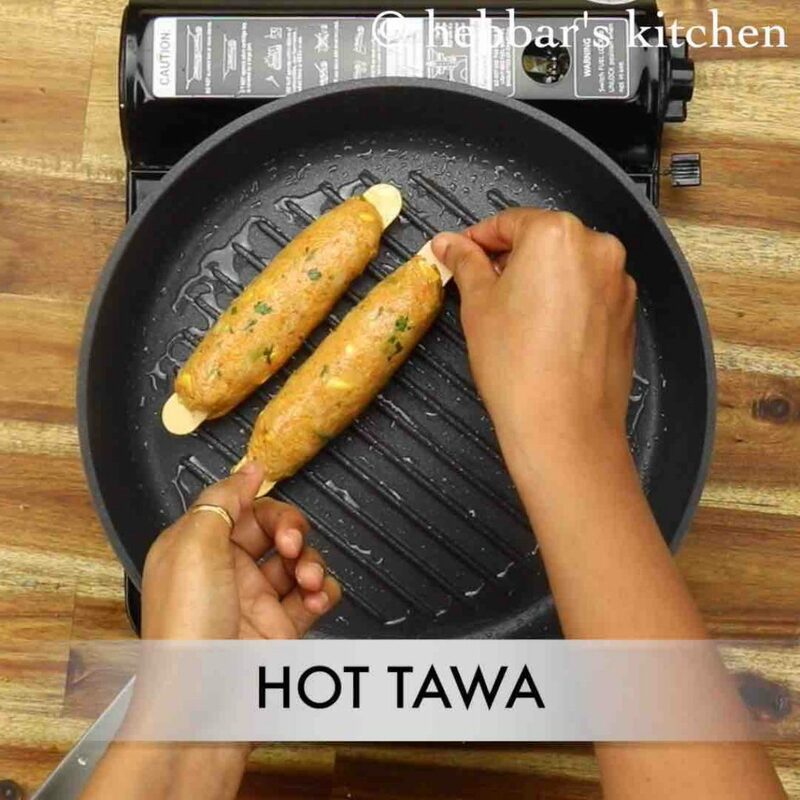 kebab recipe is a popular meat-based snack made for celebrations feast or served as a party starter. but it does cater to all the dietary requirements as it may contain red meat and also other meats. veg kabab recipe is the answer for the non-meat eaters or vegan which is purely made with vegetables and spices. 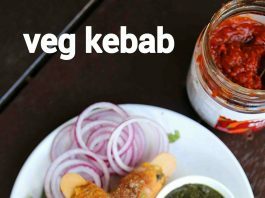 i have posted quite a few kebab recipe made with vegetables, but somehow i had missed this popular veg kebab recipe. i realised it only when i got a request from my reader for this veg alternative recipe. well, the meat eaters may consider it as a veg cutlet, but the spice, shape and more importantly the way it is cooked, defines the kebab recipe. 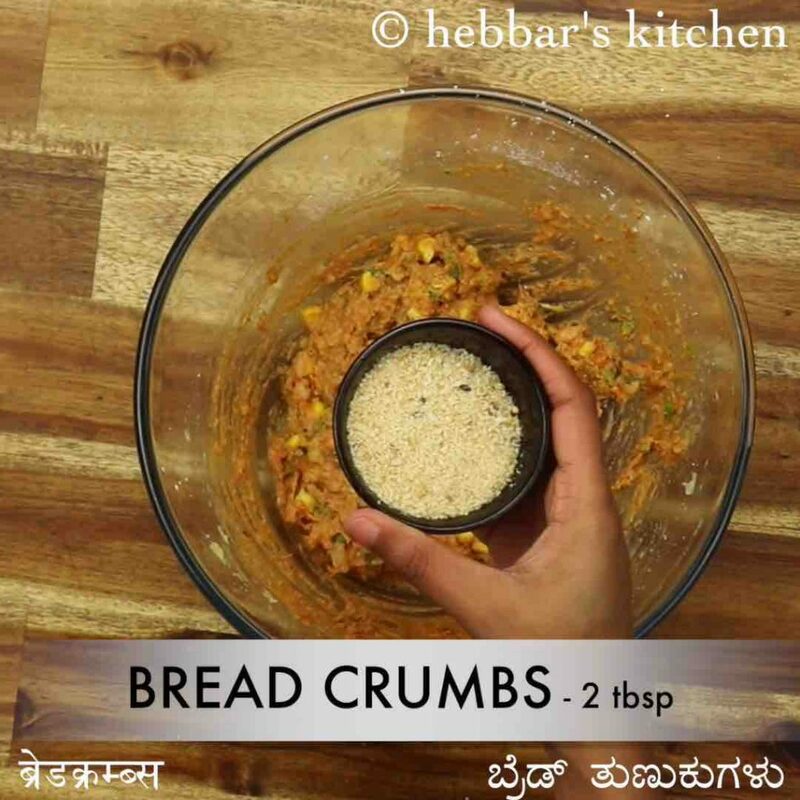 as a matter of fact, i even use the same vegetable mix to make cutlet or even use it for my paratha and sandwich stuffing. in other words, when it comes to vegetarian alternative, it boils down to shape and the way it is cooked or fried. 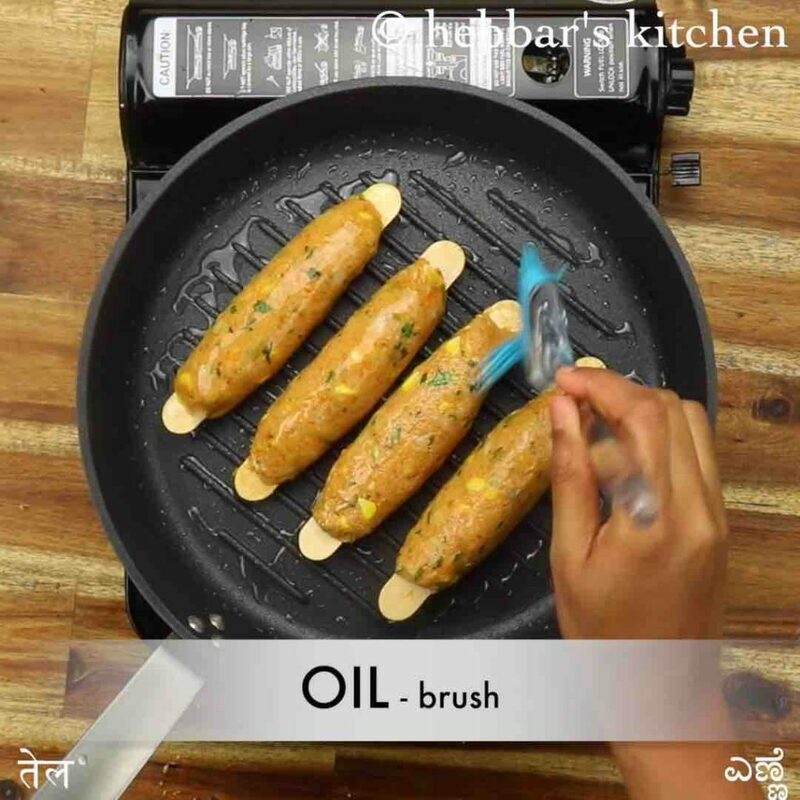 i personally feel the veg kebab recipe can be interesting at the same time a pleasant surprise to your guest and family. 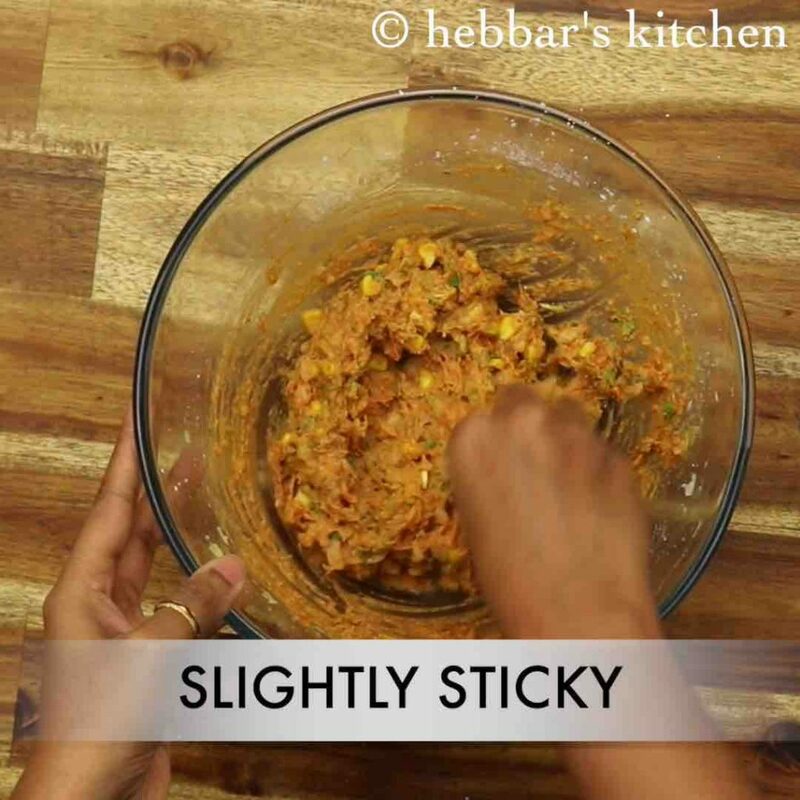 furthermore, i would like to conclude by adding some tips, suggestions and variations to the veg kabab recipe. firstly, you can use any combination of available vegetables for this recipe. it is completely open-ended, but i would recommend you to stick with the veggies i have used in this recipe. secondly, i have used a grilled pan which is most recommended for frying any kebab recipe. 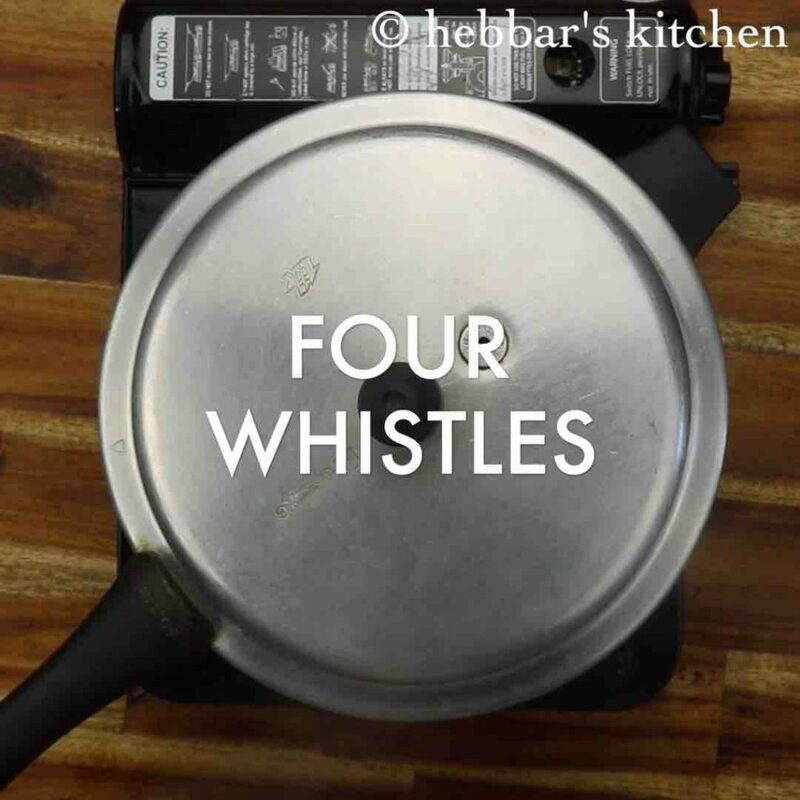 but if you do not have it, you can use any frying pan to deep fry, shallow fry or pan fry. finally, you do not need any extra condiments as a side dish but taste great when served with schezwan chutney or green chutney recipe. 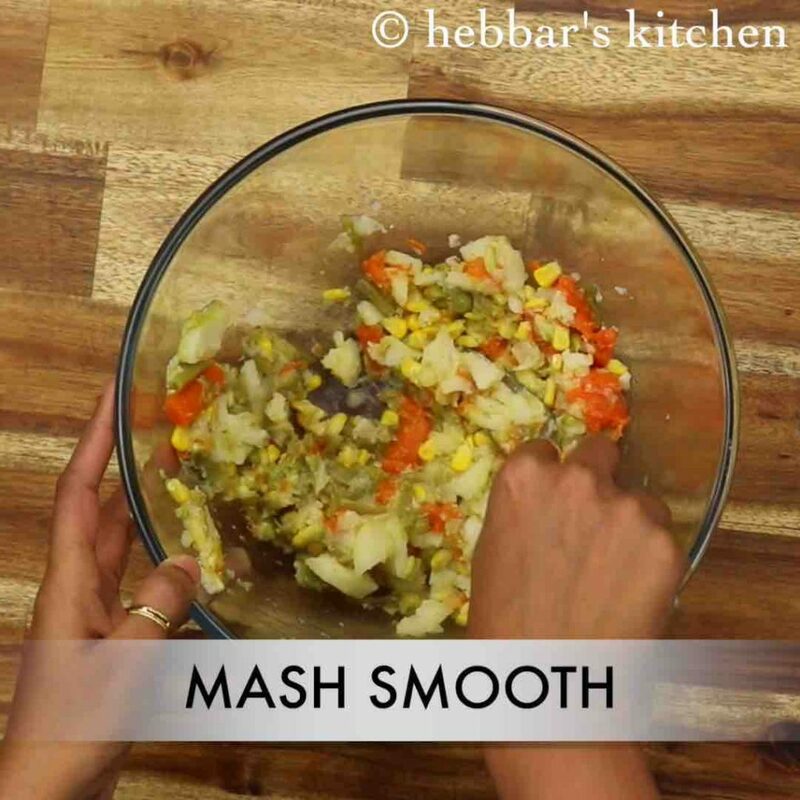 take the cooked vegetables in a large mixing bowl and mash smooth. add in ¼ cup corn flour. furthermore, add spices, ½ tsp ginger garlic paste, 2 tbsp mint, 2 tbsp coriander, 1 tsp kasuri methi and ¼ tsp salt. also, add 2 tbsp bread crumbs and combine well. take an ice cream stick and roll over it. roast the kebabs on hot tawa greased with oil. brush with oil and roast on medium flame. 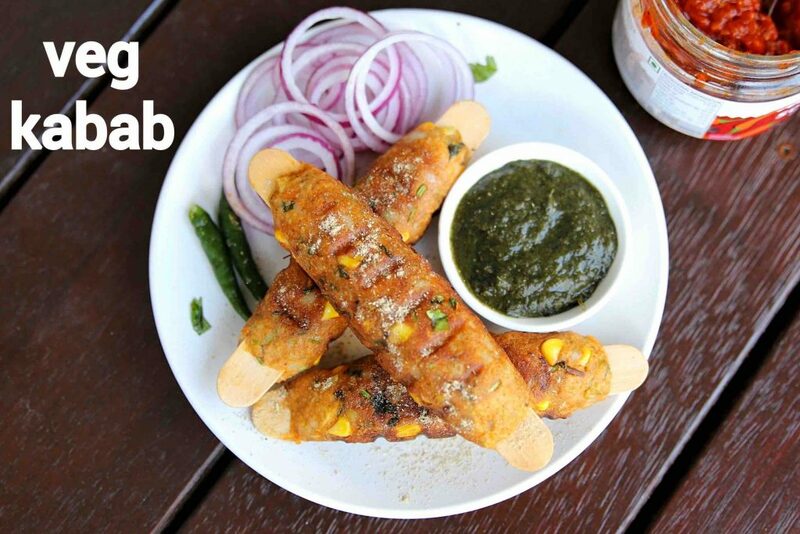 finally, enjoy veg kabab sprinkled with chaat masala and green chutney. 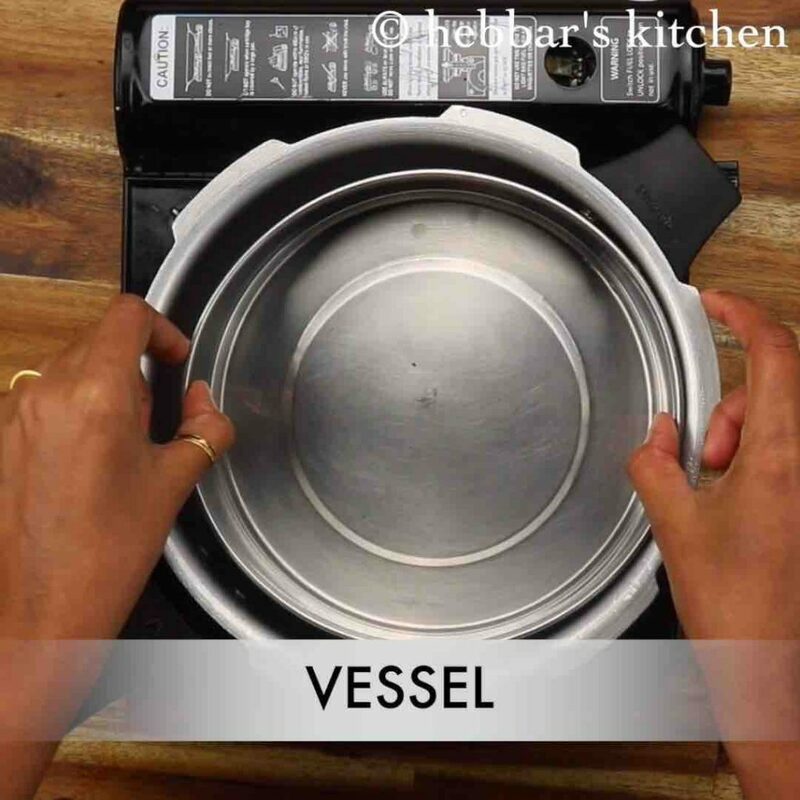 firstly, in a pressure cooker place a stand and add 2 cups water. also, place a vessel in it. 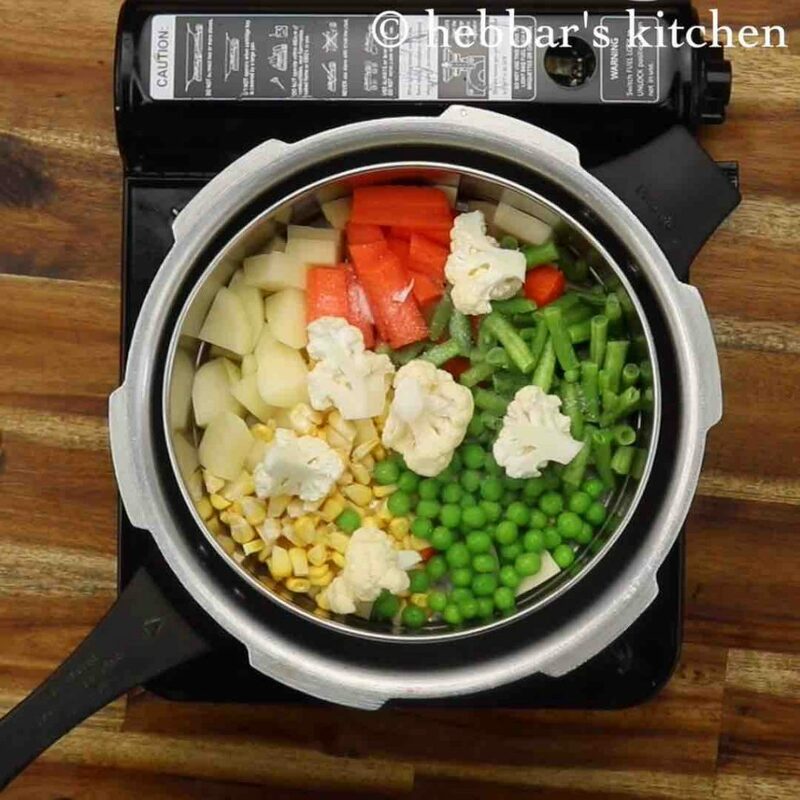 add in 2 potato, 1 carrot, 5 beans, 3 tbsp sweet corn, 2 tbsp peas, 6 florets gobi and ½ tsp salt. 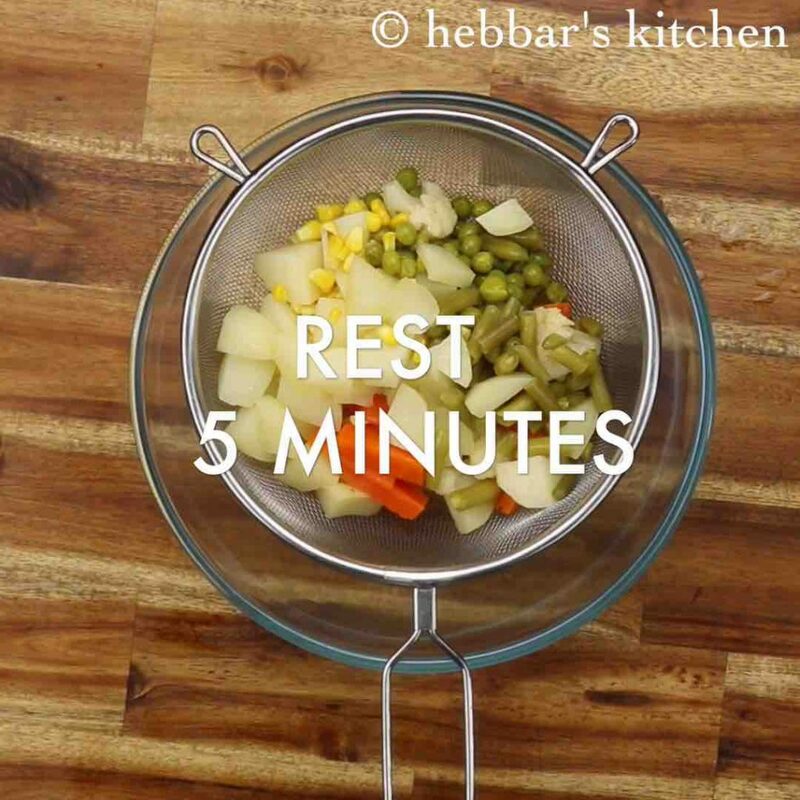 drain off the water from vegetables and keep aside for 5 minutes. 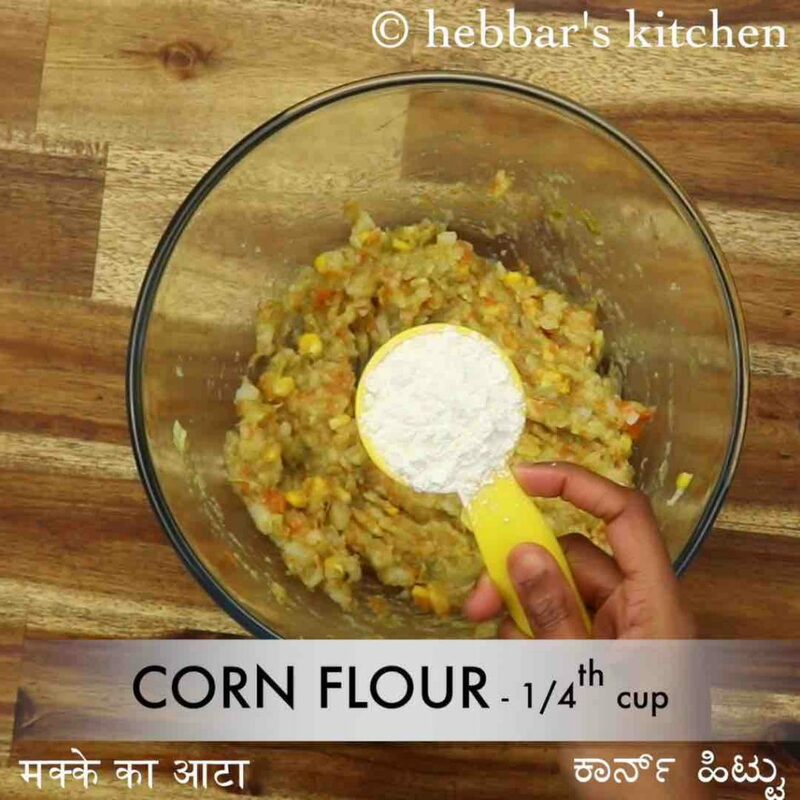 add in ¼ cup corn flour. alternatively, use roasted beasn. 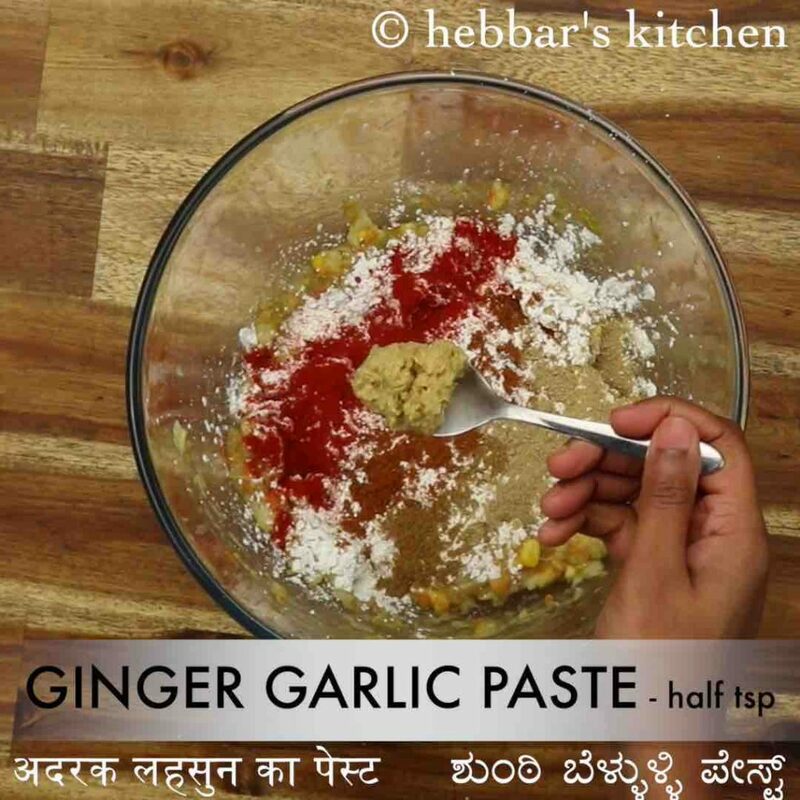 furthermore, add ¾ tsp chilli powder, ½ tsp garam masala, ¼ tsp cumin powder, ½ tsp aamchur, ½ tsp ginger garlic paste, 2 tbsp mint, 2 tbsp coriander, 1 tsp kasuri methi and ¼ tsp salt. also, add 2 tbsp bread crumbs and combine well. you can alternatively use broken bread pieces as they absorb moisture. 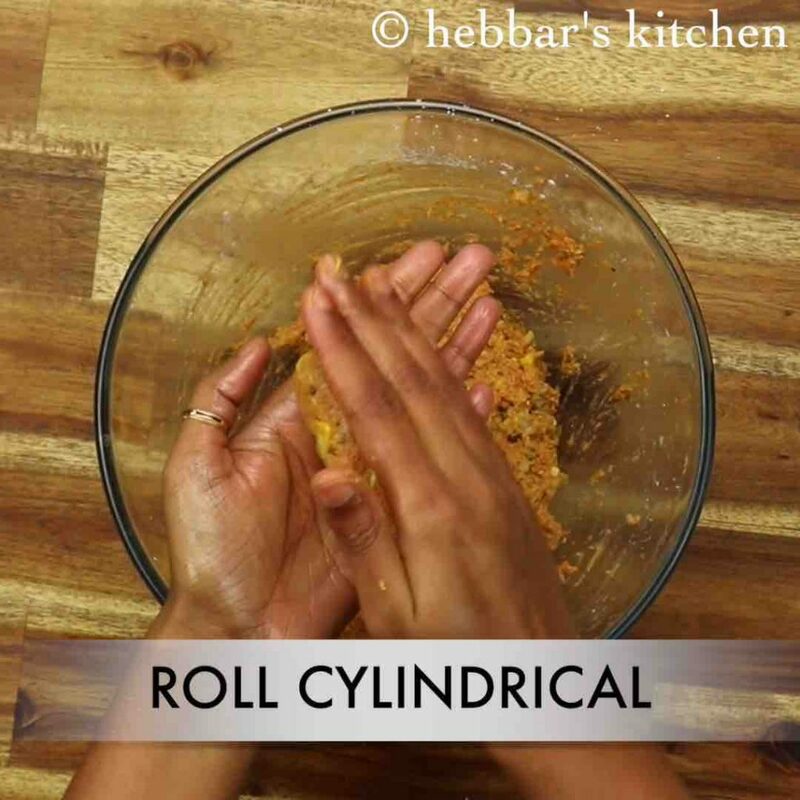 now grease hand with oil and roll cylindrical shape. greasing oil prevents from sticking to hands. take an ice cream stick and roll over it. 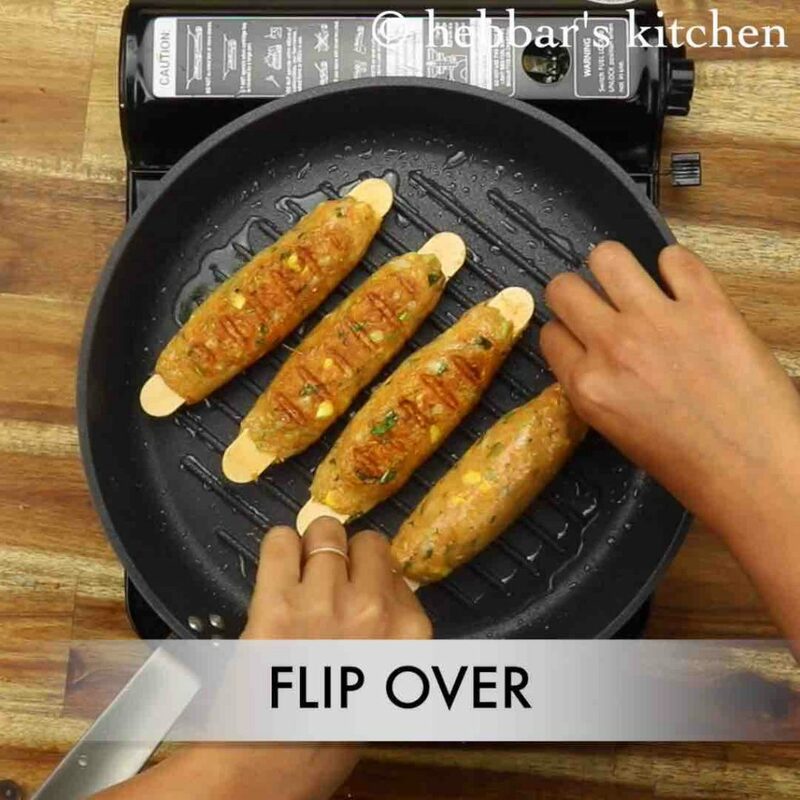 give a shape of kababs by giving cylindrical shape. roast the kebabs on hot tawa greased with oil. alternatively roast in oven or tandoor. rotate in between making sure all sides are roasted evenly. firstly, add vegetables of your choice to make kebab nutritious. also, the mixture can be refrigerated and used for a week to prepare kabab. 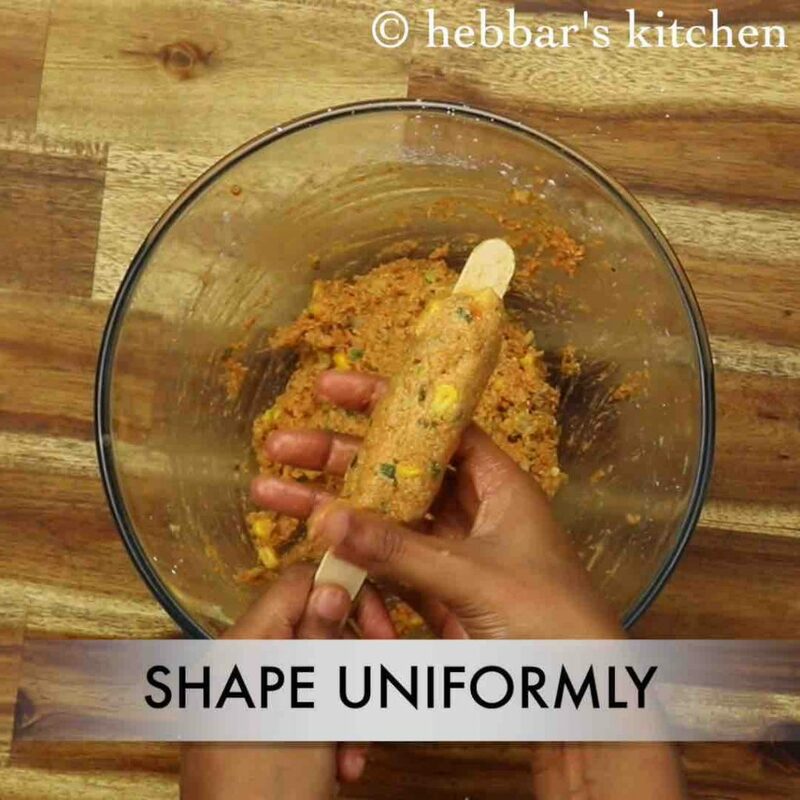 additionally, shape the kabab to your choice. 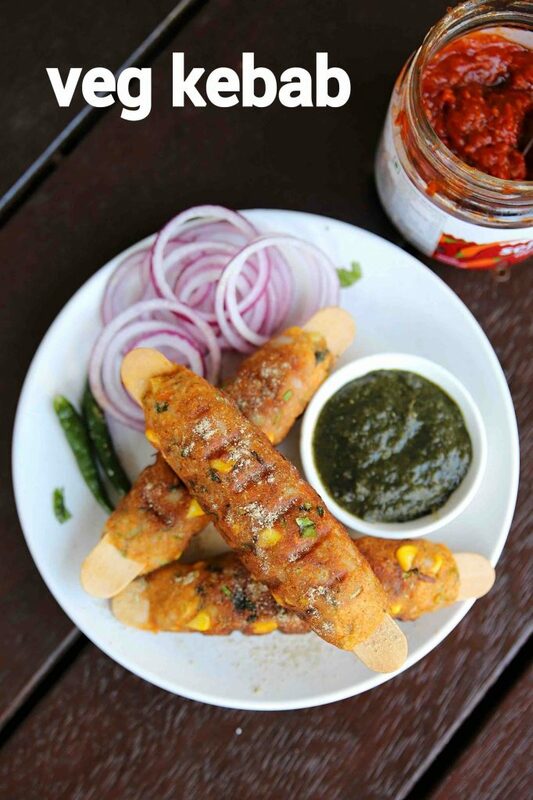 finally, veg kebab recipe tastes great when served hot and spicy.